Frozen Food Packaging – We've Come a Long Way! Ever since we developed the ability to freeze food, packing and transporting frozen food has presented several unique challenges. Over the years, the way that companies have used innovative packaging solutions to overcome these challenges has changed dramatically. 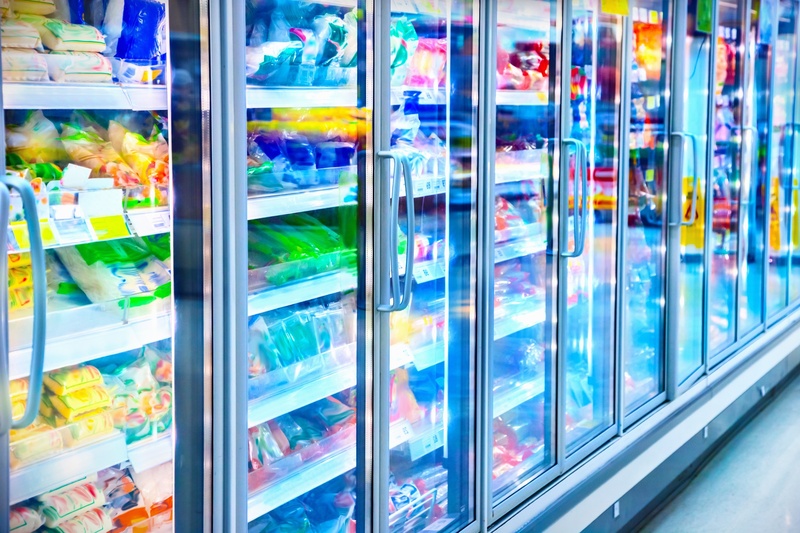 When companies first began freezing their foods in the late 1920s, the technology for freezing, transporting and storing frozen foods was just starting to become available. As such, the packaging solutions that these companies used for their frozen foods were adequate but not optimal. Starting out, companies selling frozen foods normally packed them in cardboard cartons. These worked well enough, but they could become saturated if the ice that gathered on them was allowed to thaw. They were also not particularly durable, did little to protect the food from thawing, and they certainly didn't offer any of the more specific advantages offered by more modern packaging design solutions. Nevertheless, companies were able to use these packaging solutions to usher in the popularity of frozen foods, and this simple packaging served as the baseline that packaging companies would improve on over the years that followed. Today, companies selling frozen foods have a wide range of cold chain packaging options available. These options include things such as molded coolers, reflective bags, insulated pallet covers and more. These packaging solutions allow frozen food manufacturers to package their food in a way that keeps it insulated and frozen for longer periods of time even if it is momentarily exposed to above-freezing temperatures. They also present a number of other advantages depending on the smart packaging that you choose such as eco-friendliness, freshness monitors, oxygen absorbers, the ability to cook the food inside its packaging and more. As with most technology, we've come a long way in frozen food packaging since companies first began transporting and selling frozen foods almost a century ago. Today, the packaging solutions that frozen food companies have available allow them to make their products both easier to store/transport and more appealing to the customer. Frozen foods are a staple of the American diet, and these packaging design solutions are allowing more and more companies to make their frozen foods more readily available. 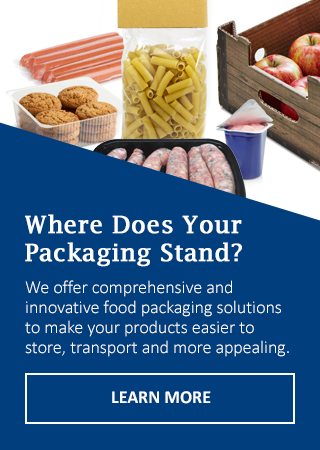 If you would like to learn more about the various frozen food packaging solutions we offer at Victory Packaging and discover how you can put these solutions to work for your company, we invite you to contact us today.